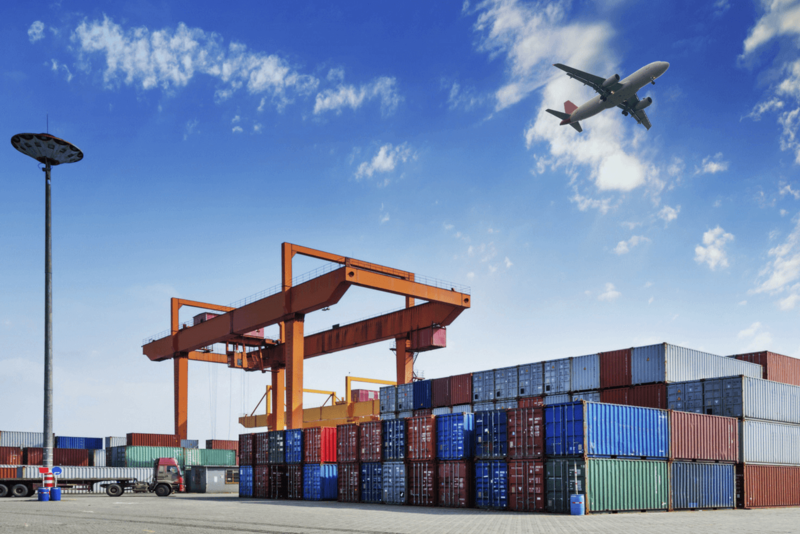 Essentials of an Export Control Program and what you company needs to have in place in order to help ensure you are on the right track to export compliance. We will focus on both the Export Administration Regulations (EAR) and the International Traffic in Arms Regulations (ITAR). The Bureau of Industry and Security (BIS) and the Directorate of Defense Trade Controls (DDTC) both have guidelines of what should be included in the compliance program. Corrective Actions in Response to Export Violations. Check back next week or follow us on Twitter and Facebook to get notified of when the blog is uploaded. Contact TCS if you are ready to start implementing an export compliance program, 214-810-0204 or info@TCSGroup-us.com.